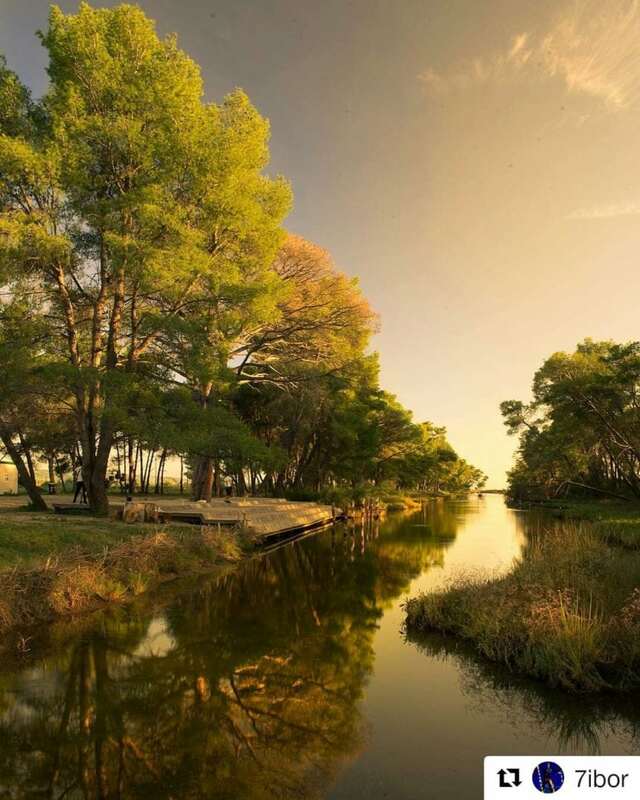 In the conditions of tourism expansion all over the Balkan countries and further in the Mediterranean region, new forms of activities that help to establish a connection between sustainable tourism and the preservation of wetland areas. Wetlands offer one of the best opportunities for the models of sustainable development where tourism and nature benefit each other. “The number of visitors in protected areas increased just like the number of animal and bird species also thanks to the hunting ban,” chairman of the National Agency for Protected Areas Zamir Dedej said. He added that more details in the number of visitors that explore the protected areas will be available in a later moment.